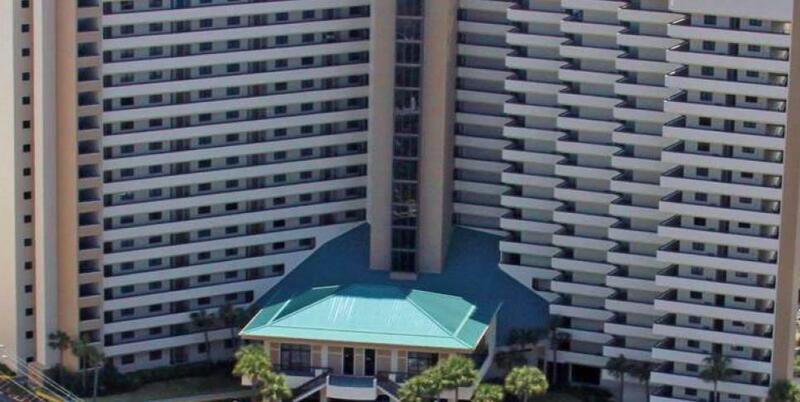 In the heart of all the action and having the luxury of every amenity under the sun, SunDestin Beach Resort is the place for your dream beach vacation! 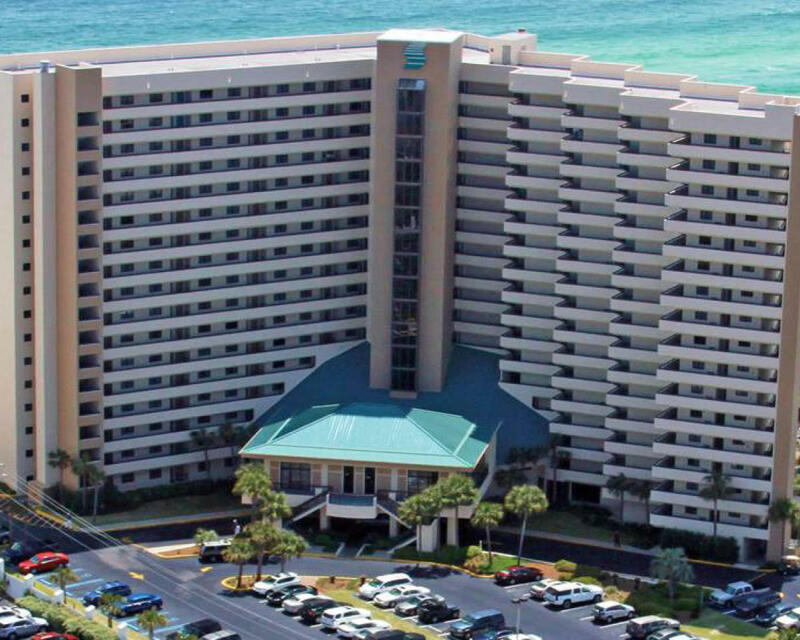 Located in central Destin and on its own beautiful beach, SunDestin features spacious condominium units with private balconies, fully equipped kitchens and breathtaking views of the Gulf of Mexico. Its central location offers easy access to all Destin's many recreational facilities, including fine dining, fishing and golfing. The many on-site amenities, including over 3,000 sq. ft. of meeting room space, makes SunDestin a perfect destination for family reunions, weddings or business meetings.